Think you know your way around a baked potato? 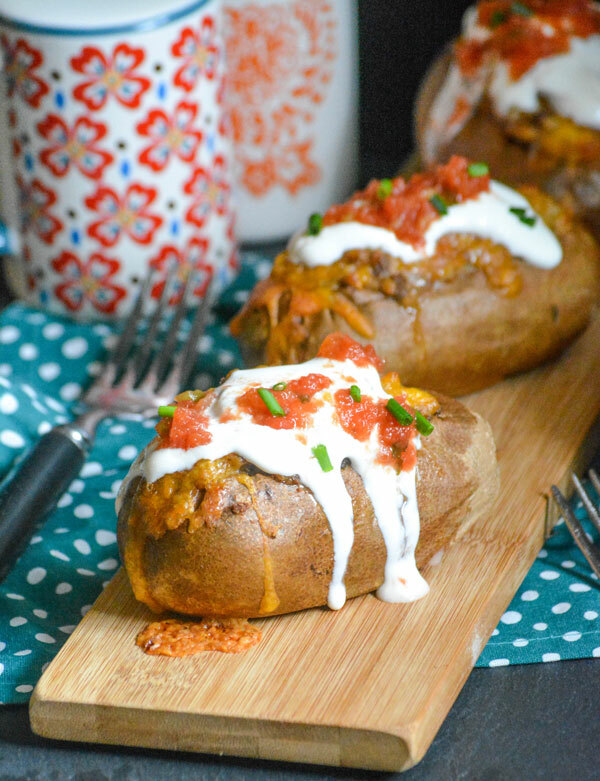 These Twice Baked Tex Mex Taco Potatoes will have you thinking again, or well- twice. Stuffed with a creamy, taco seasoned meat & mashed potato mixture, they’re loaded with your favorite Tex Mex fixin’s for satisfying comfort food, perfect for a hearty dinner, but with a fun new spin. If you thought ice cream was a beautiful sight to behold scooped into a bowl, or even a cone– prepare to be amazed. 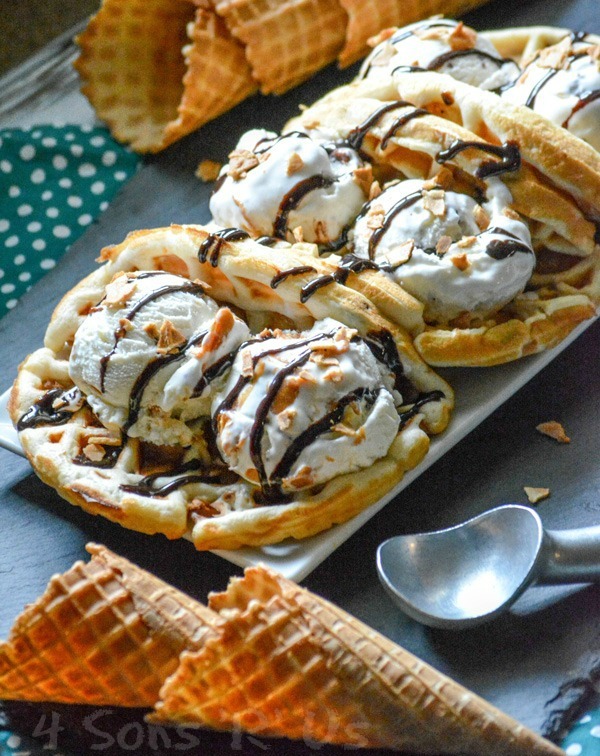 This PB Ice Cream Waffle Taco is as easy on the eyes as your tastebuds, and every bite is like a little bit of magic in an otherwise ordinary day. Some days I seriously don’t think I’d survive without my quick one pot meals. Seriously. With everything life throws at me some days having these quick and easy meals the whole family can get behind is my saving grace. It may not be actual tacos, but it tastes just as good without all the chopping, dicing, etc. 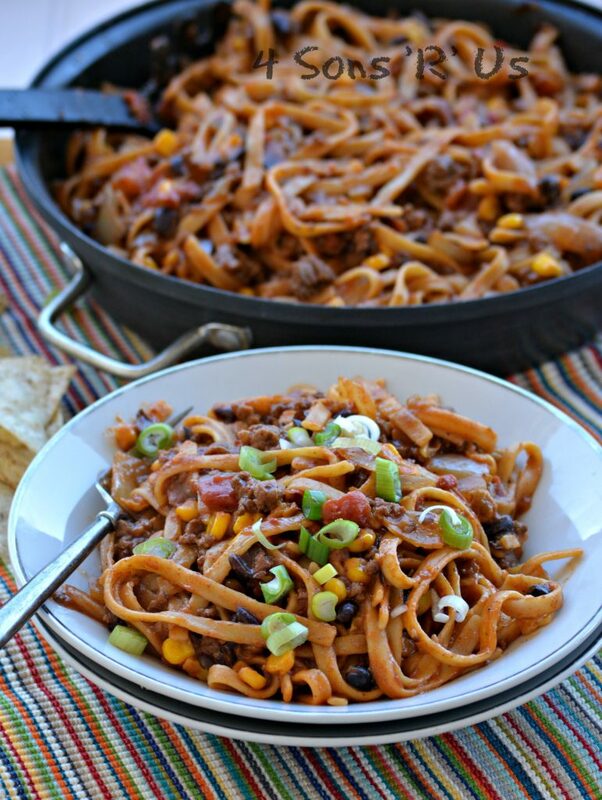 Give it a try and this recipe for 15 Minute Taco Pasta will soon be just as stained and well-worn as some of the other quick and easy family favorites in your recipe binder. Tacos are life. Could they even possibly get any better? Yes, they can. 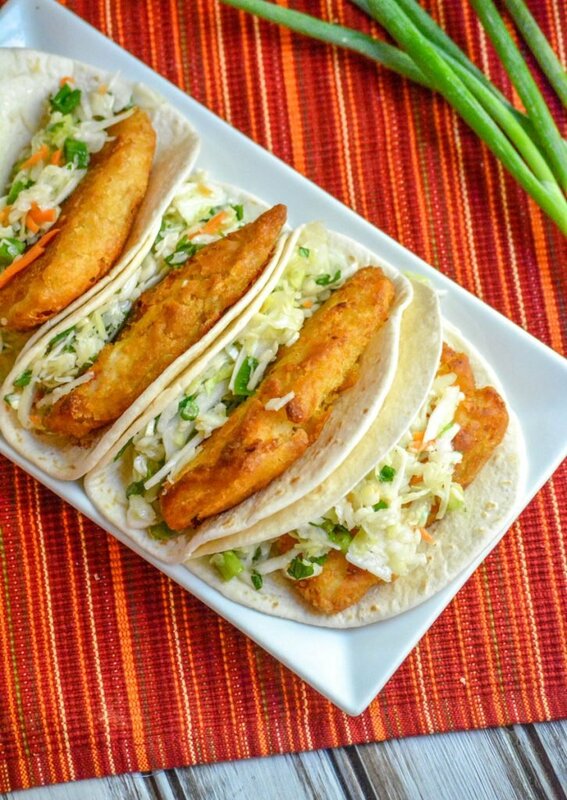 These simple, but savory, Beer-Battered Fish Tacos with Cilantro Slaw are 100% proof of that. Creamy taco pasta is a fun way to switch up taco night. 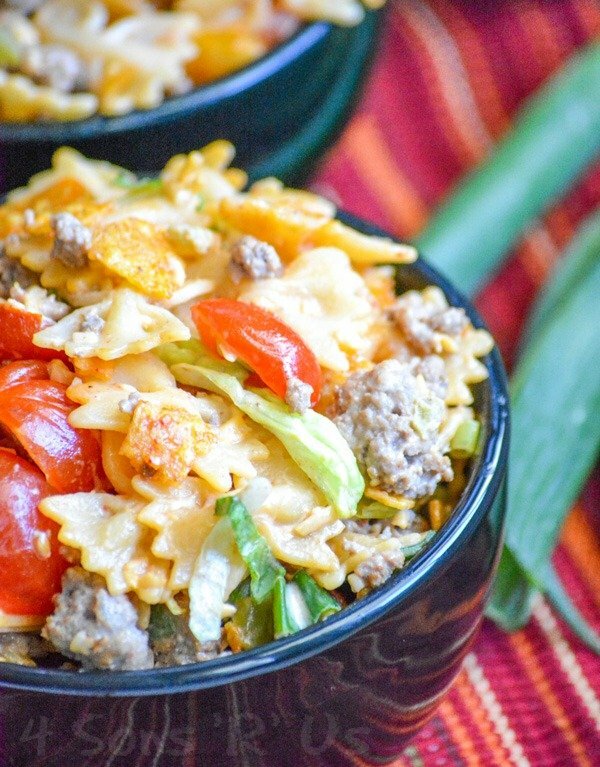 This cheesy taco pasta dish takes the flavors of classic ground beef tacos and adds them to pasta for an easy dish the whole family will love. 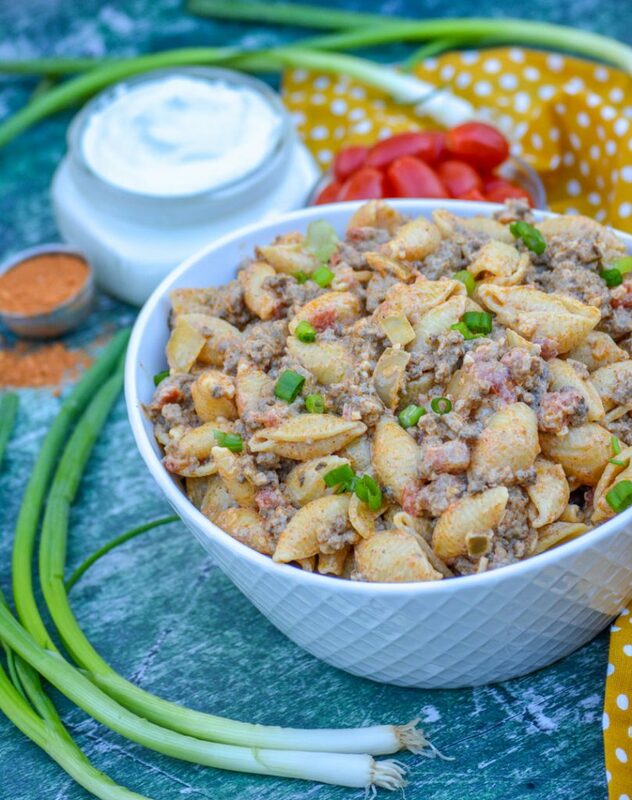 Think Hamburger Helper but better.